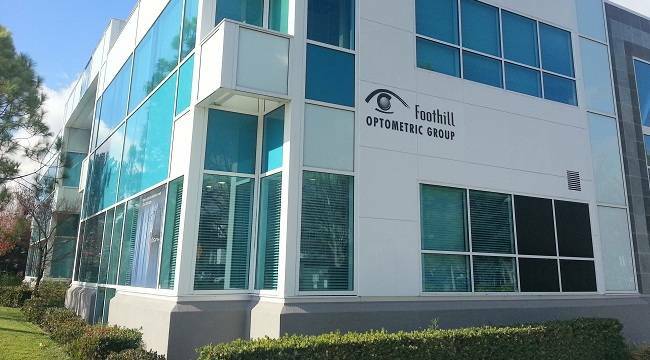 With an office near the Stoneridge Shopping Center on Stoneridge Drive in Pleasanton, Foothill Optometric Group is conveniently open 6 days a week. When you visit our office, our eye doctors will employ the latest in diagnostic technology, and help teach you about your vision. We currently feature the Optomap Daytona and Optovue digital imaging systems, Epic computerized refraction system, Nidek Autorefractor, and QuantifEye for macular degeneration evaluation. Call us to make an appointment with our eye doctors to talk about your eyeglasses, contact lenses or specialty lens needs. Feel free to simply drop in anytime to browse through our large selection of designer eyeglass frames or sunglasses. We love walk-ins! 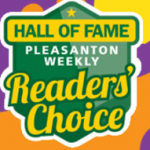 With our office in Pleasanton, CA, Foothill Optometric Group has been serving California’s Pleasanton as well as Livermore, Dublin, Sunol & San Ramon for more than 30 years. Welcome to Foothill Optometric Group serving the Tri-Valley communities including Pleasanton, Dublin, and Livermore!